Join us at Krake Festival 2018, first for the opening concert night at Silent Green for Mary Ocher and MNM feat. Mieko Suzuki & Humatic, and later on the weekend for a performance of Plateau Repas live as well. 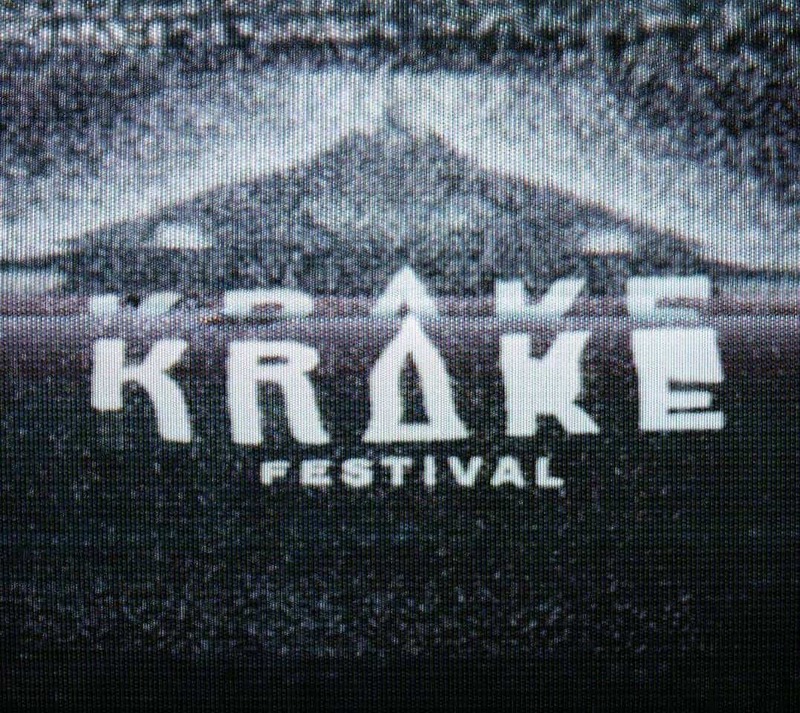 Krake Festival specialises in challenging music, Ocher stretches your hearing from punk to folk, MNM combines AV, contemporary dance, programmed and live experimental DJ music, French trio Plateau Repas’ neo- eurodance will make you kick and sweat on the floor of Griessmühle. Read about MNM’s upcoming show on Lost at E Minor, win festival tickets on Local Suicide blog or Kaltblut Magazine. Book YMA’s artists’ live and DJ sets worldwide HERE.